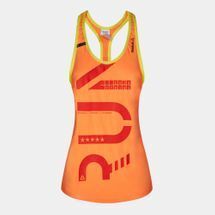 Run hard and stay cool in the Reebok One Series Running ACTIVChill Tank Top for women. The cool-to-the-touch ACTIVChill technologyabsorbs moisture to help you stay cooler for longer, while the SpeedWick fabric wicks away sweat to help you keep dry. 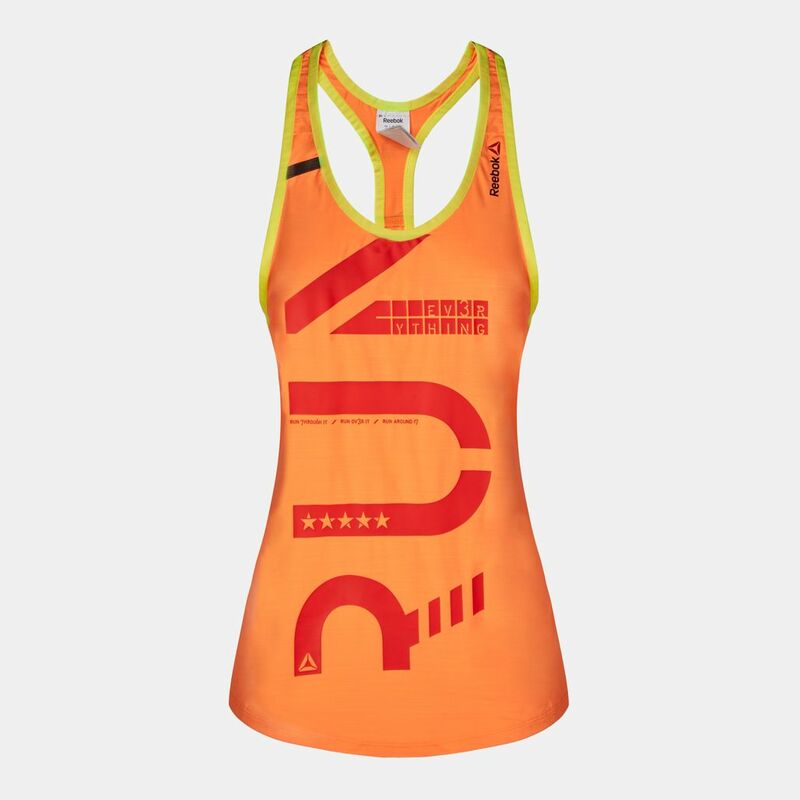 Featuring a large RUN graphic on the front, it has 360º reflectivity to help you be seen in low-light conditions.